These natural, flavorful lollipops ease a queasy stomach. 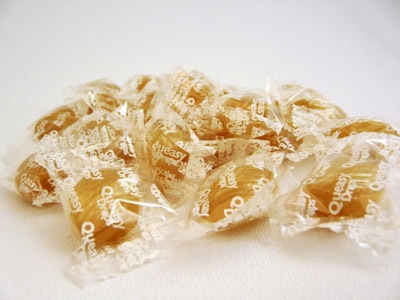 These natural, flavorful, ginger lozenges are a great way to ease a queasy stomach. 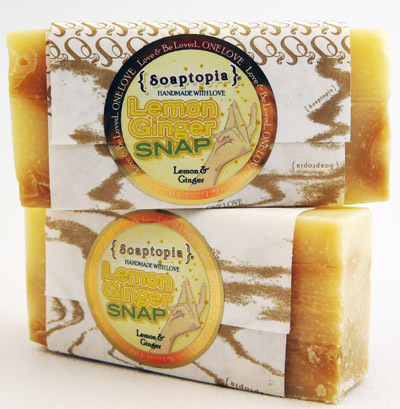 CLARITY: Refreshing citrus ginger soap. Lather. Rinse. Repeat. 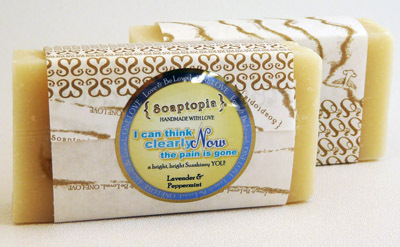 REFRESH: Fragrant peppermint & lavender soap. Lather. Rinse. Repeat. Pucker up! 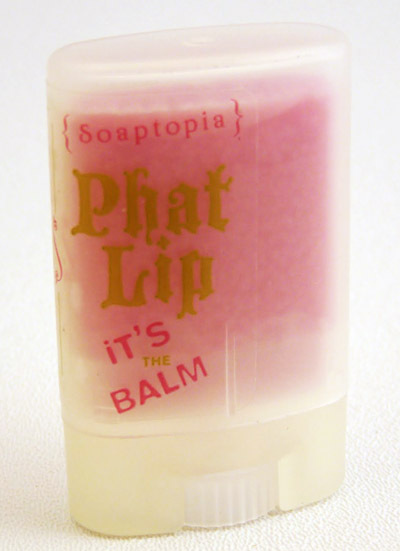 Keep those lips moist with all natural shea butter grapefruit lip balm. 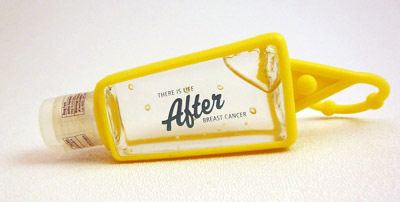 Convenient, refillable hand sanitizer in a vibrant yellow silicone holder with adjustable loop attachment.